Atkins Certified Custom Roofing, Inc.
Crank Brothers Roofing Company, Inc.
Greenteam Roofing & Insulation, Inc. Comment: The house is one story with a attached 2-car garage. The existing roof is starting loose granules on the front side of the roof. Comment: Hello, I am interested in a "dura-foam" roof as I have a flat roof mixed that is less than 5 years old and had been repaired by previous owner of the house and the repair is not holding. I would like a roofing solution that is more than 5 years for a flat roof. I'm ready to go now. Lake Forest Roofing Contractors are rated 4.72 out of 5 based on 913 reviews of 34 pros. 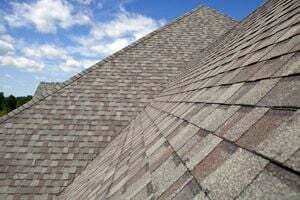 Not Looking for Roofing Contractors in Lake Forest, CA?